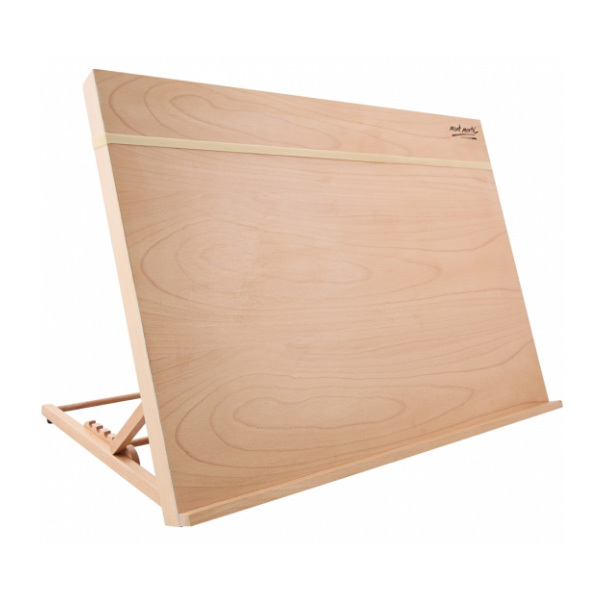 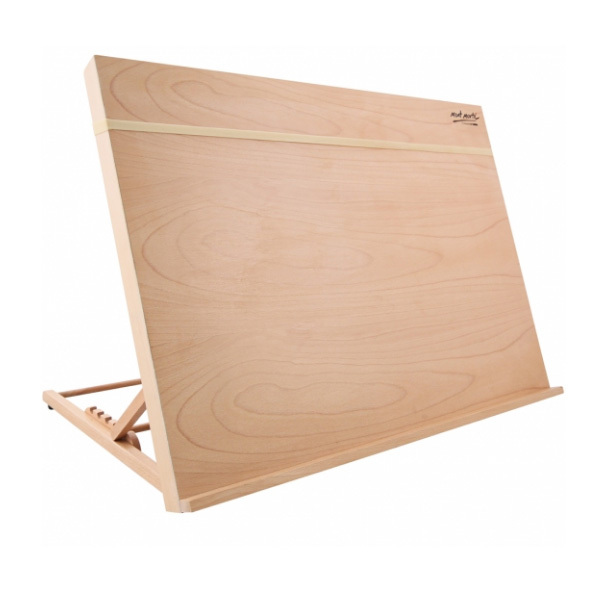 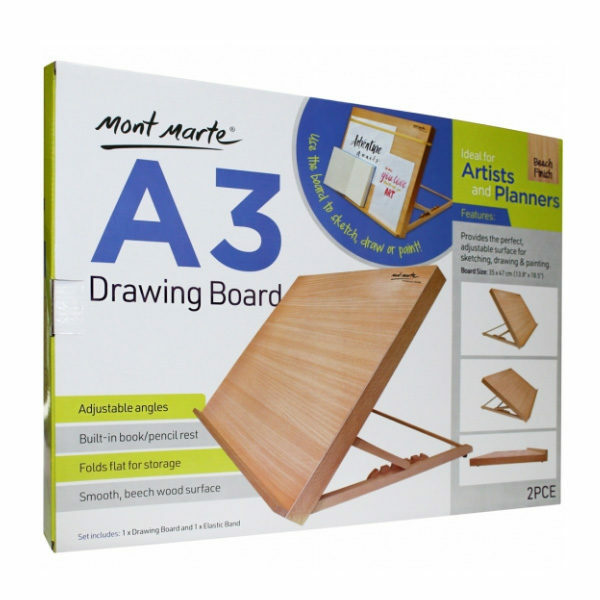 The Mont Marte A3 / A2 Drawing Board is a studio essential for artists and planners. The smooth beechwood surface is ideal for sketching, drawing and painting and comes complete with a built-in pencil rest for a tidy workstation. 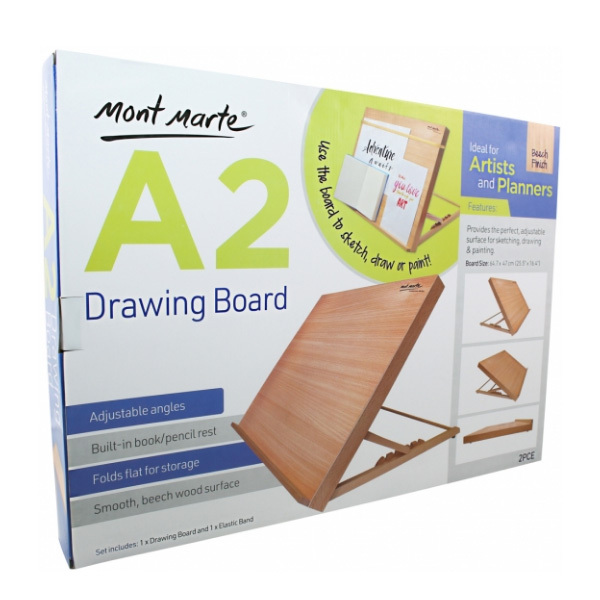 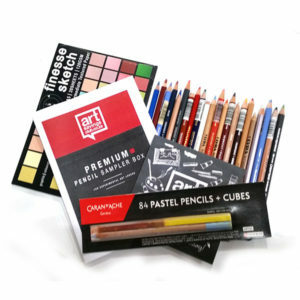 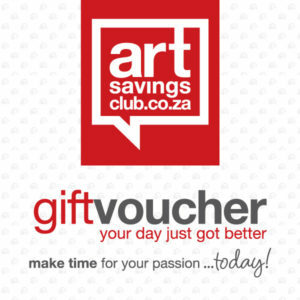 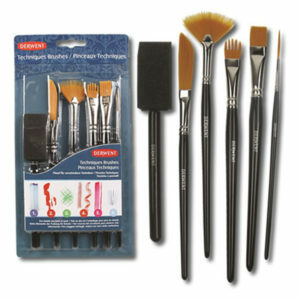 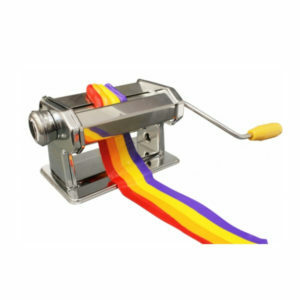 The angle adjuster and elastic band offer flexibility for different drawing methods and different scaled projects.